So much better than another BORING phonics worksheet! 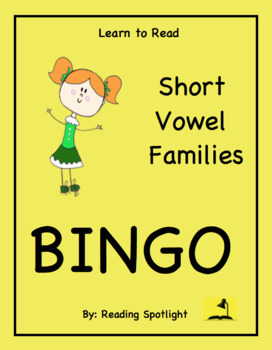 This research-based game provides the extra practice in the most common short vowel clusters in English that many students need but often do not receive. With a traditional 25-space format, 24 classroom-tested cards, and directions for simple use in large or small classroom settings, it provides enjoyable, substantial, and effective practice. 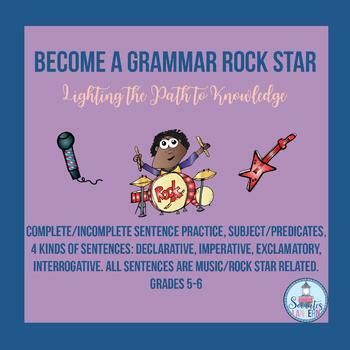 If planning interesting grammar activities for your Upper Elementary/ Middle School Class has been a chore, I’ve got your back with this Be A Grammar Rock Star resource. Most kids dig music, especially this age group and many dream about becoming a rock star one day. With that in mind, Socrates Lantern created this no prep printable ELA/Language Arts package for grades 5-6. Every sentence is about music. Imagine how nice it’ll be to concentrate more on teaching and less on planning! 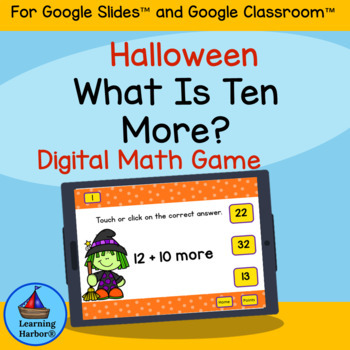 This activity for use with Google Classroom™ provides practice with mentally adding 10 to a given two digit number. The resource is self-correcting with positive feedback. 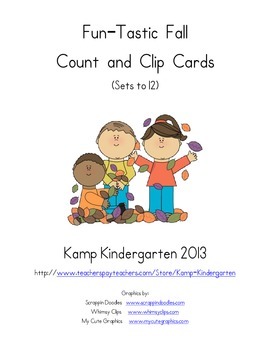 With 26 total slides, there's plenty of practice for your little number crunchers! These autumn themed clip cards provide inviting math centers for your little learners to practice counting quantities to 12. These activities work well with autumn/fall, harvest, scarecrow, pumpkin, leaves, apple, and apple tree themes. Great for Morning Tubs, Early Finishers, Informal Assessment, and Take Home Practice! 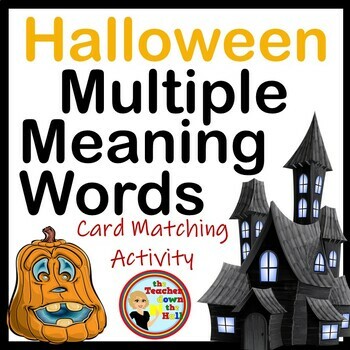 Students will match a multiple meaning word on a witch card to its correct meaning on a cauldron card. All sentences are Halloween related on an elementary level. Make several sets and have groups of students race to be the first group to correctly match all the witches to their correct cauldron. Answer Key is included.